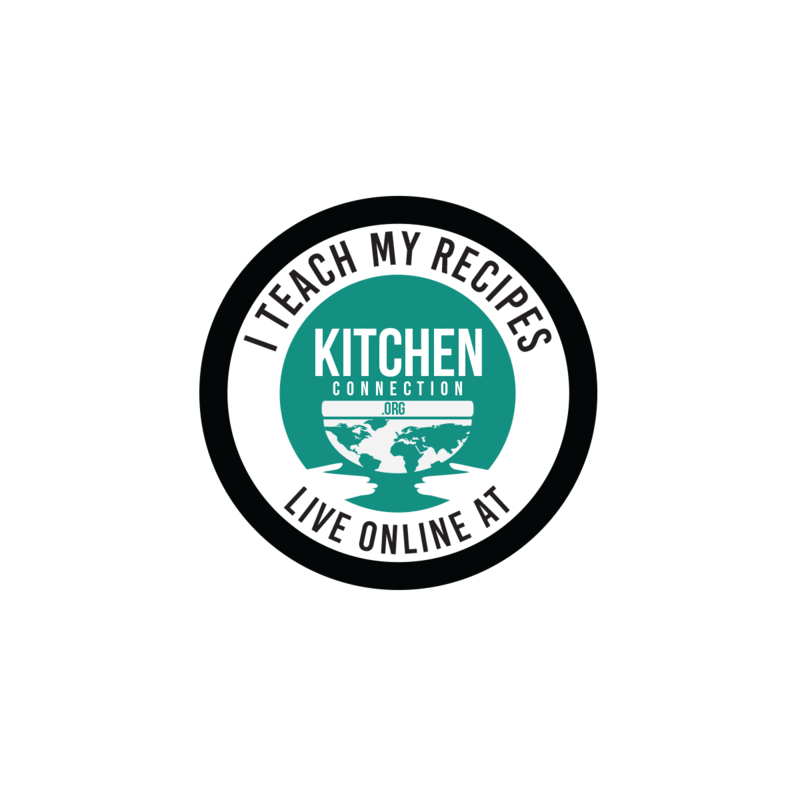 As summer has come it is time for cool recipes. Many people might not like watermelon as raw. Along with making it into juices popsicle is a good idea. I have added choco chips which looks like seeds but also give a different taste and texture. 1. Remove the rind and seeds of the watermelon, then cut it into cubes. 2. 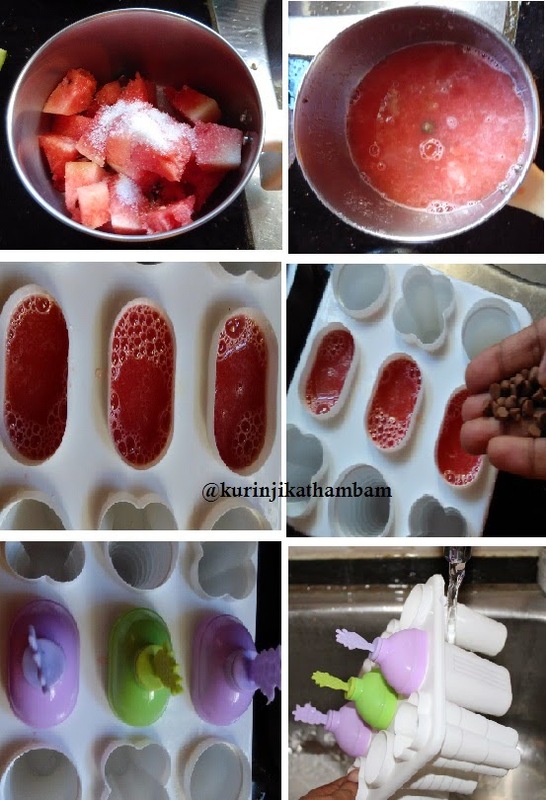 Blend the watermelon cubes and sugar without water, then extract the juice. 3. Pour the juice into the popsicle mould or any other cups till ¾ of the mould. 4. Now add the choco chips and mix them well. Close the mould and keep it in freezer for 10 hours or overnight. 5. After 4 hours, just give a stir to avoid the choco chips get deposited at the end of the mould. 6. Then take it out and show it under running water. 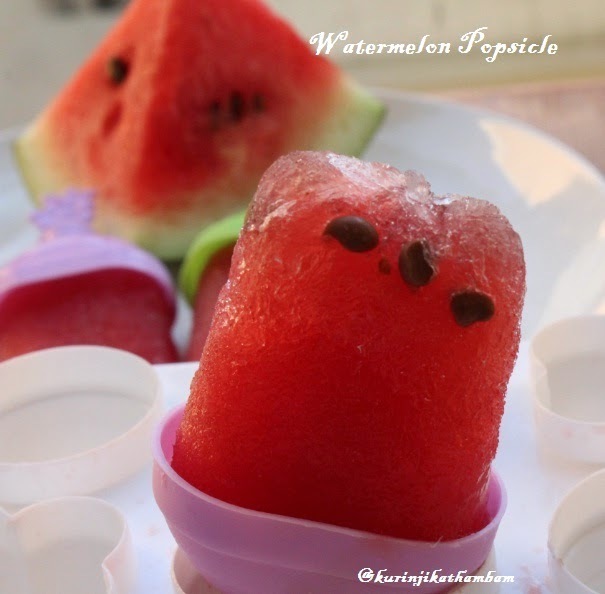 Then remove the popsicle from the mould and serve it immediately. Note : you can use honey instead of sugar. You can add 1 tesp of lemon juice also.